The Atlanta Shakespeare Company is a quest for a living theater, a theater whose "raison d'etre" is the communion of actor, audience, and playwright. To foster that communion, ASC has built the only Original Practice Playhouse, The New American Shakespeare Tavern, at 499 Peachtree Street in Atlanta, GA. Using this space as a laboratory for the exploration of Elizabethan stagecraft and theatrical techniques, all of our work is guided by a single clarion principle that ASC reveres above all others: the voice of the playwright. This is true whether the company is presenting an original piece, an American classic, or a timeless masterpiece by William Shakespeare. 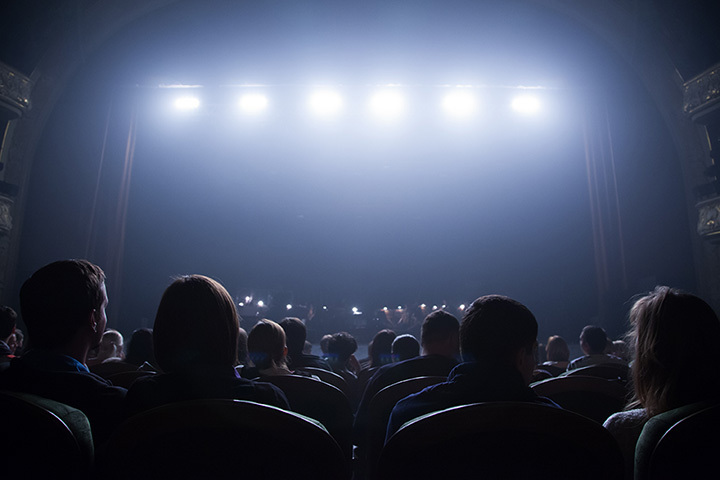 In all cases, each production is a process that begins with the way each play was originally staged in its own time and ends with a modern audience experiencing the play in a manner consistent with its creator's original intent.